What’s behind every great attorney? The ideal paralegal. According to the Bureau of Labor Statistics, paralegal employment is projected to grow at 17 percent from 2012 to 2022. That’s twice as fast as the rest of the legal industry. Clients want more. No, they’re demanding more. Law firms are under a significant amount of pressure to produce higher quality work. Firms are expected to produce results in less time and with less money, even as rates increase nationwide. 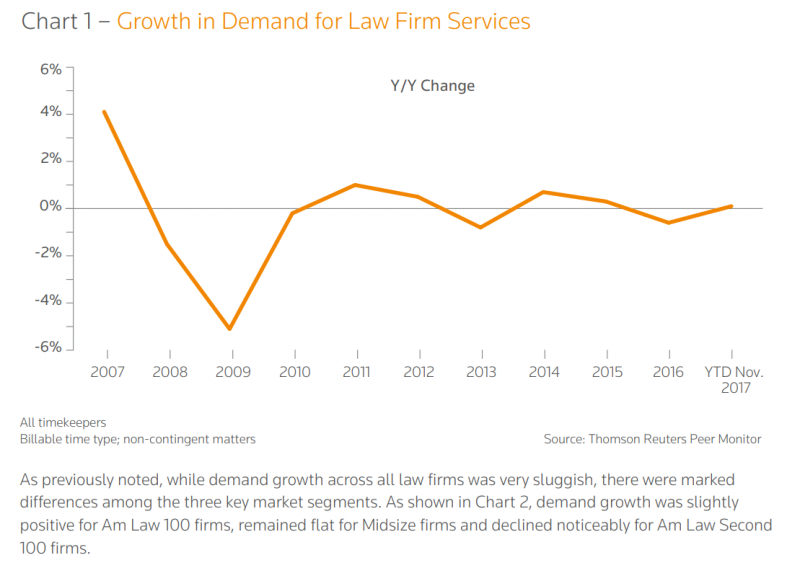 According to the 2018 Report on the State of the Legal Market, growth in demand for law firm services is sluggish. Rate progression is climbing as realization rates continue to fall. This is the state of the modern law firm. Competition is fierce as firms battle for a smaller slice of the pie. It’s a buyer’s market and clients know it. As a result, they’ve decided to increase their demands. This is the environment paralegals are expected to perform in. More and more, paralegals are expected to perform many of the same duties as attorneys (with supervision of course). As far as expectations go, this isn’t new. What is new is the fact that paralegals face resistance on all sides. Before we can create a profile of the ideal paralegal we need to answer a basic question. What exactly is a paralegal? I know, I know. This seems like a ridiculous question to ask. Any legal professional worth their salt knows the answer to this question, right? Remember my previous post about paralegal best practices? There’s a significant amount of confusion regarding a paralegal’s roles and responsibilities. Are they simply administrative assistants who take phone calls and handle routine tasks like transcription? Or are they proficient legal professionals expected to handle the overflow attorneys simply don’t have the time to do? “Highly qualified administrative assistant” who spends a significant amount of time on low-value tasks (i.e. coffee) a single intern can handle. “Highly skilled legal professional” who’s able to manage a significant amount of legal work (with the appropriate levels of supervision and support). “Highly skilled legal professional” who doubles as an administrative assistant in a pinch. This has a negative impact on utilization rates. Some firms expect paralegals to juggle these expectations. In firms where paralegals wear multiple hats, they’re forced to manage mutually exclusive demands. Here’s how that plays out. Attorney A and Attorney B both ask Paralegal A for “help” at the same time. 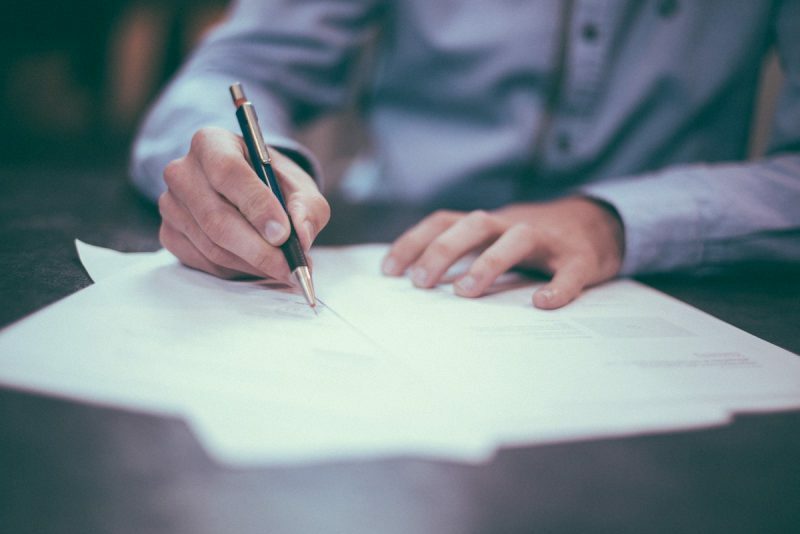 Attorney A needs help preparing a legal document. Attorney B wants coffee in 15 minutes. Admittedly, this isn’t a problem for healthy law firms but they’re the exception, not the rule. If we’re going to create a profile of the ideal paralegal we need to define what a paralegal actually is. If you’re a paralegal you’re a highly skilled legal professional. The answer seems obvious but there are quite a few attorneys who treat paralegals as if they’re administrative assistants. The ideal paralegal provides attorneys and law firms the opportunity they need to spring ahead. To keep up with the external demands placed on them by clients and the industry. It all comes down to personality. The big five personality traits also known as the OCEAN model provides firms with a template for the ideal paralegal. Openness reflects intelligence and the degree of intellectual curiosity, creativity and desire for novelty a person has. Paralegals who are high in trait openness are curious and well suited to be mavens, professionals who are able to take in a tremendous amount of information. Conscientiousness reflects a tendency towards trustworthiness, self-discipline and reliability instead of spontaneity. Highly conscientious people are hardworking, reliable and focused. Paralegals who are conscientious will either be industrious, hard working and focused on performance and competence or orderly more organized and less cluttered (e.g. highly organized, efficient and neat). Extraversion refers to attention seeking, dominance and an outgoing personality. Paralegals who are high in extraversion are [typically connectors or salespeople]. These paralegals are fantastic connectors and are able to build connections to and network with, key influencers. Agreeableness measures a person’s trusting and helpful nature. Highly agreeable people are seen as compassionate and cooperative. Paralegals who are high in agreeableness are easy to get along with and easy to please. They do their best to avoid conflict. Neuroticism points to a person’s tendency towards psychological stress. It refers to emotional stability and psychological well-being. Paralegals with very high levels of neuroticism tend to have worse psychological well-being. Neuroticism trends towards avoiding risk. The profile of your ideal paralegal? Practice area. High-stress practice areas are hard on paralegals who are high in trait neuroticism. The amount of research involved. Paralegals who are high in trait openness will enjoy heavy research and analysis. Relationships and connections. Extravert paralegals will thrive in environments where they spend a significant amount of time working, negotiating and interacting with people. Low conflict practice areas are ideal for paralegals who are high in agreeableness. High conflict practice areas are perfect for paralegals who thrive on strenuous negotiation and conflict. Firm size. If you’re running a large firm use extraversion as a measurement to identify paralegals that are best for your firm. Problem areas. This can include client demands, firm challenges (e.g. billable leakage, document management issues or time tracking woes) or any other issues that create problems. High-risk environments will break paralegals who are high in neuroticism. Those low in neuroticism thrive in any environment as they’re more stress resilient. The ideal paralegal depends on a variety of factors, including your practice area, circumstance, proximity to people and the type of work that’s being done. How can paralegals use this data to improve their profile inside of their firm? Here are a few examples to show you what I mean. More and more, clients refuse to pay for research. However, research is an indispensable part your work. How can paralegals help you solve this problem? You hire a paralegal who is high in trait openness and demonstrates maven-like qualities. 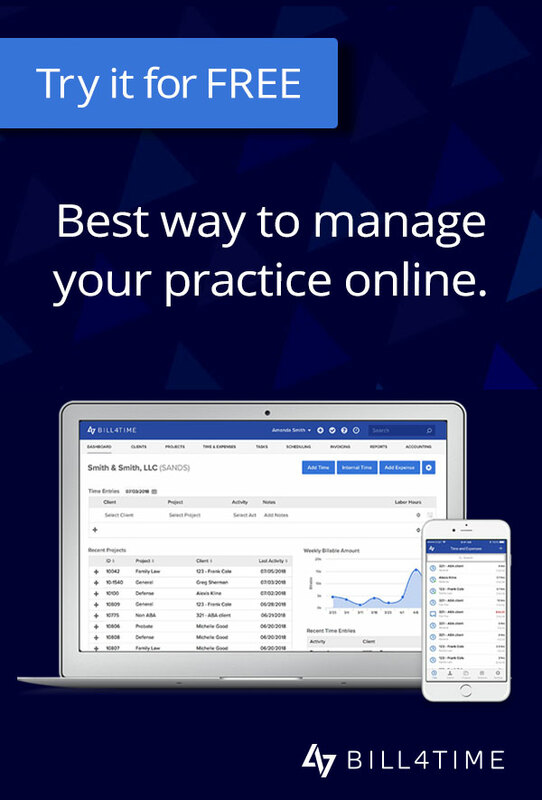 Your law firm focuses on one or two practice areas. The work clients request is fairly routine (wills and trusts). Your firm relies on a subscription or fixed fee AFA. The partners want to find a way to make this billing model work financially. You increase your attorney to paralegal ratio (e.g. 3:1), hiring agreeable and highly conscientious paralegals to handle the routine paperwork (with attorney supervision of course). You’re running a small one or two person firm. You’re looking for a way to take on more work without hiring an additional attorney. You recruit a paralegal who’s high in agreeableness and trait conscientiousness (orderliness) to help you grow your firm. Your paralegal helps you build your firm from the ground up in exchange for a sizable future reward. There isn’t just one profile of the ideal paralegal in the modern law firm. There are lots of profiles and they all depend on you. Are you a paralegal? Your personality is your greatest strength. Running a solo, small boutique law firm? Finding the right paralegal can be simple and straightforward. What’s behind every great attorney? Clients want more. Law firms demand more as well. This is the state of the modern law firm. Competition is fierce as firms battle it out for a smaller piece of the pie. It’s a buyer’s market and clients know it. Paralegals perform substantive legal work that would otherwise be done by attorneys. They’re highly skilled legal professionals. It’s the reason demand is growing at 17 percent. Paralegals give law firms the chance to compete in a dynamically shifting market. Paralegals give law firms the breathing room they need. It isn’t about a single profile, it’s about your profile. Choose thoughtfully and you’ll find the ideal paralegal is one that fits perfectly in the most important law firm, yours.